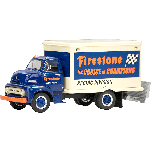 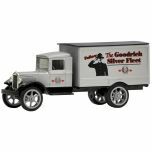 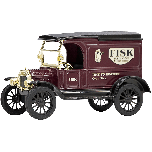 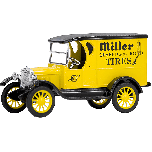 This Firestone Diecast Delivery Truck features vintage Firestone and Coker Tire logos. 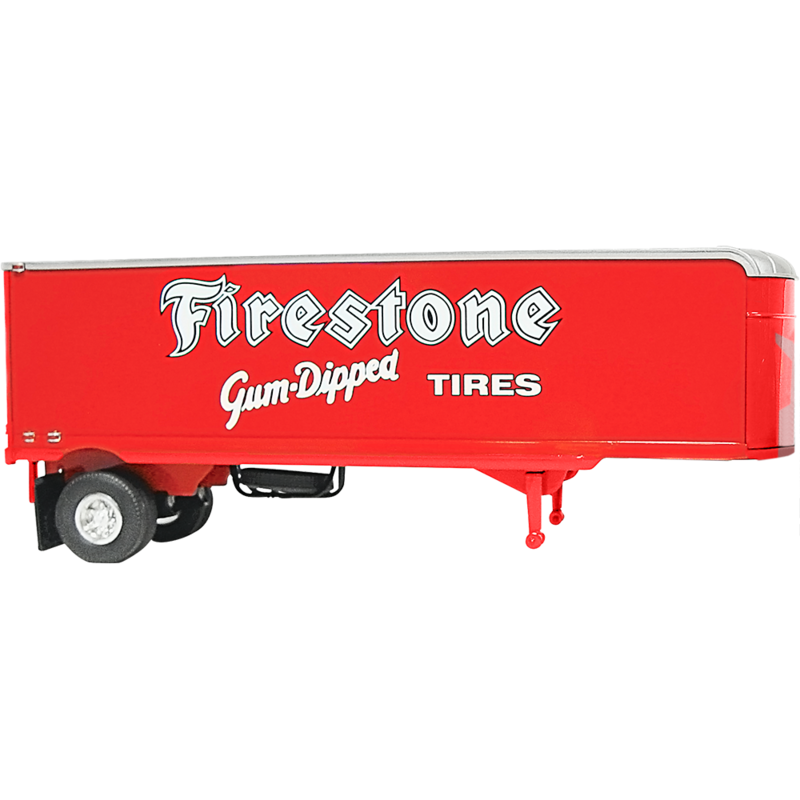 This one of the coolest diecast promotions trucks you’ll find. 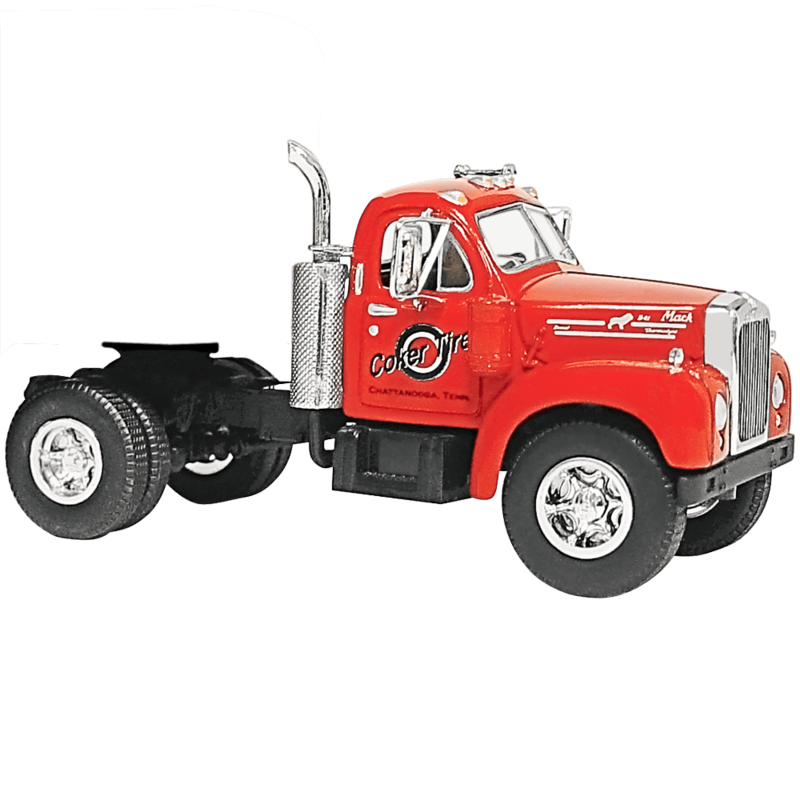 It’s a classic 1960 Model B-61 Mack tractor & trailer in 1/34 scale. 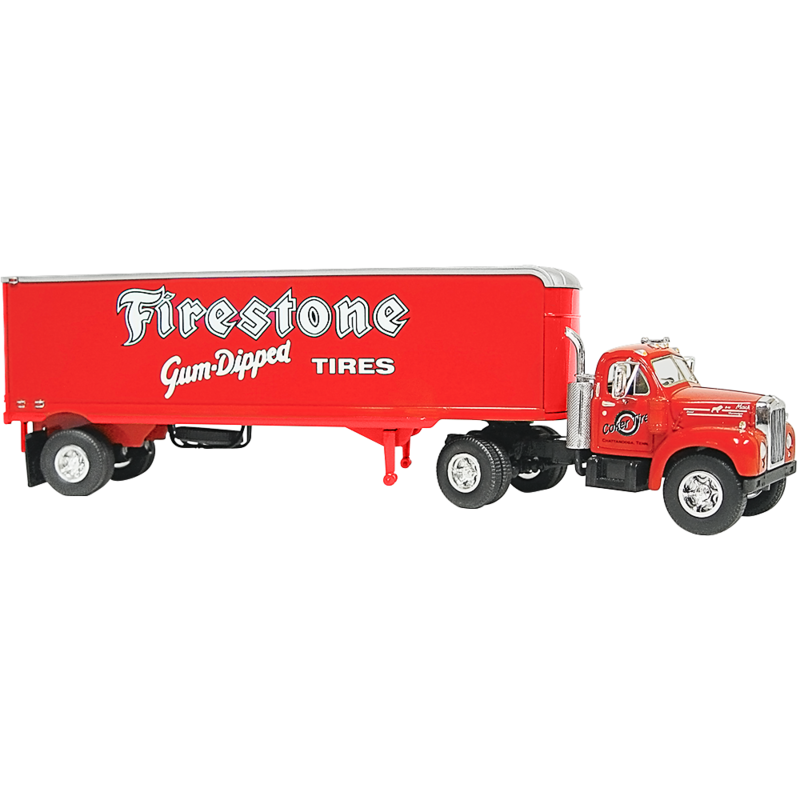 Recommended for ages 10 and over WARNING: Choking Hazard-Small parts.